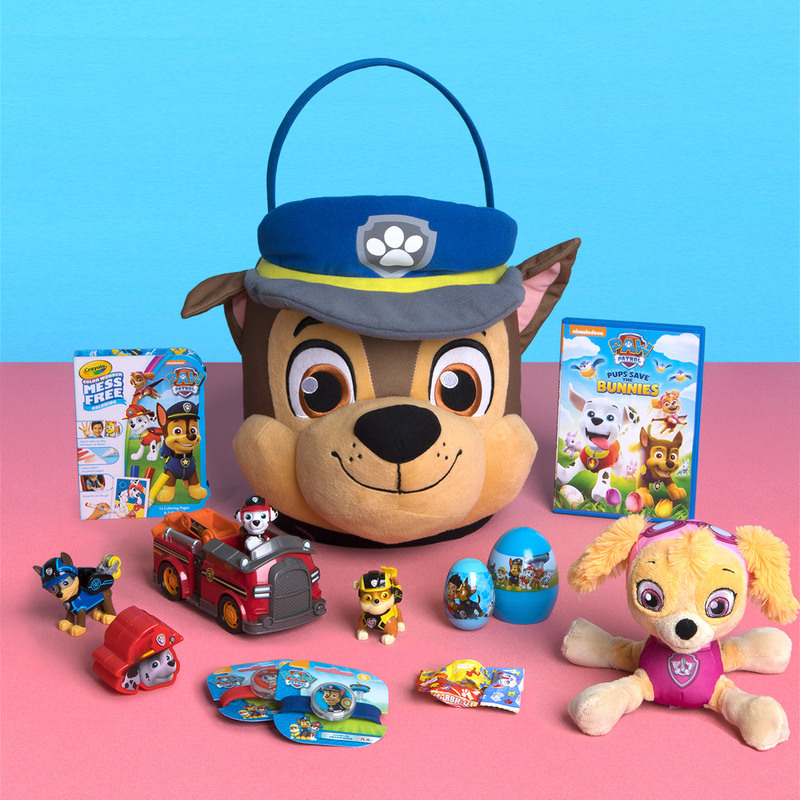 Hop to the rescue with these PAW Patrol Easter goodies! Find the perfect fit: Easter baskets come in all shapes and sizes! The plush Chase jumbo basket pictured above will fit all your child’s favorite goodies. Bonus–you can use it as a storage basket after the holiday. 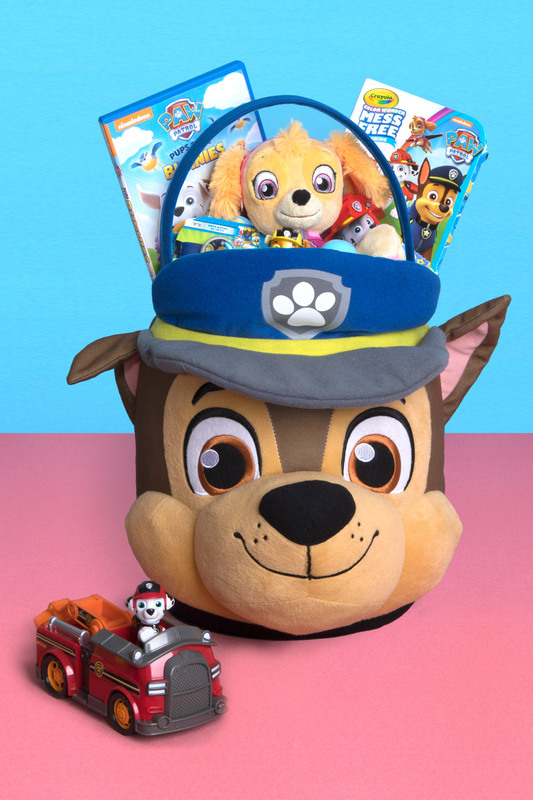 Build your child’s collection: Fill your basket with brand new Mission PAW toys and a pup plush for extra snuggles. 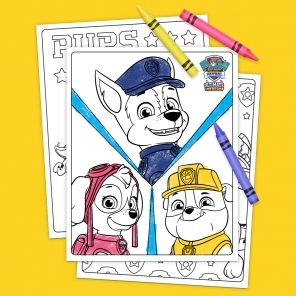 Add entertainment: Make sure you include a DVD so kids can watch their favorite pups go on adventures. Eggs, eggs, eggs: No Easter would be complete without eggs! Hide candy, stickers, and even small toys inside each egg for a fun surprise. 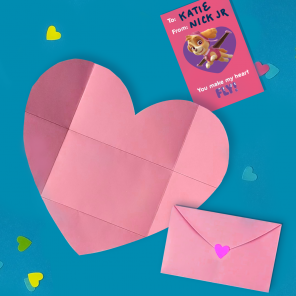 Pay attention to the details: PAW Patrol charm bracelets make exciting basket fillers that your little fan will want to wear again and again…and again. 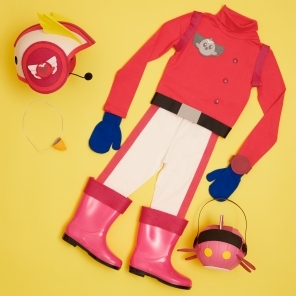 Foster creativity: Top it all off with the Crayola Color Wonder. Trust us–it’ll keep your preschooler occupied and your counters clean. 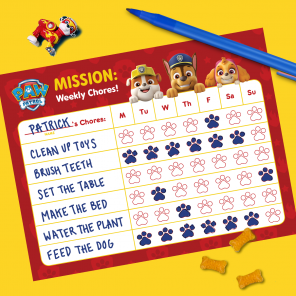 For more pup-spiration, text ‘PAW’ to 91757 for weekly tips and tricks that will save the day–and your budget!